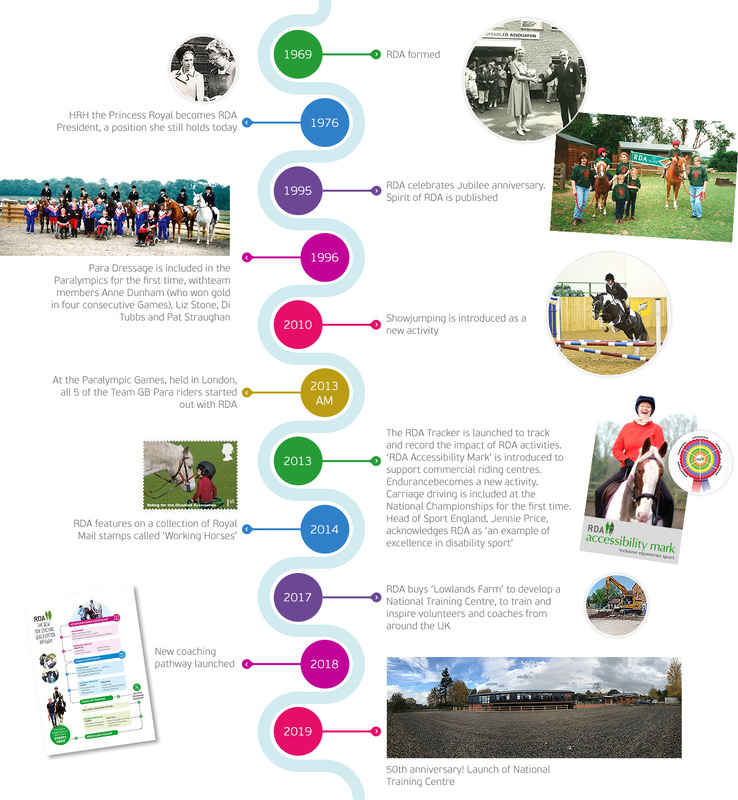 Throughout 2019 we are celebrating 50 years of enriching lives through horses. 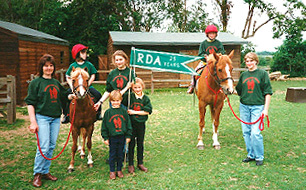 From our humble beginnings, when a handful of pioneers started to realise the therapeutic benefits of horse riding for people with disabilities, we have flourished into a nationwide organisation, delivering outstanding levels of coaching and therapy, not to mention fun – and still run almost entirely by volunteers. 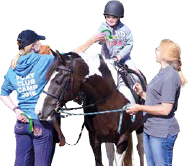 After the Second World War, people started noticing the therapeutic benefit of riding, particularly for people with Muscular dystrophy and polio. 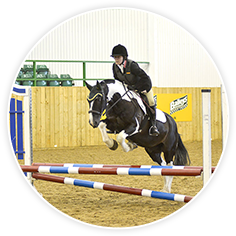 The idea took hold, especially when the inspirational Danish rider, Lis Hartel caused a sensation by winning Silver medals for dressage in both the 1952 and 1956 Olympics, despite having no muscle function in her lower legs. 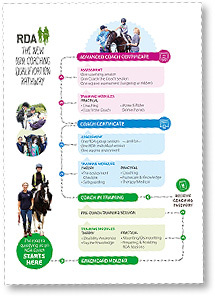 ‘movement’ was growing. 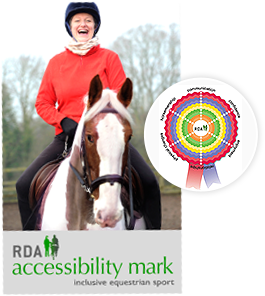 In 1969, at the ACRD AGM, a revised constitution was presented to the Committee to create what would be known as Riding for the Disabled Association or RDA. 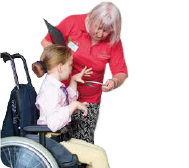 Our first President was Lavinia, Duchess of Norfolk, and Her Royal Highness, The Princess Anne was our Patron. The Princess became our President in 1976, a position she still holds today. 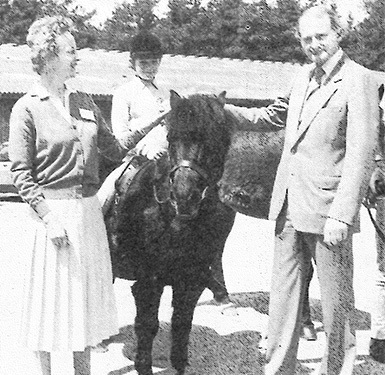 One of Great Britain’s top International riders during the 1960s, Field officer for ACRD and on the first committee of RDA.